Eighteen months ago, Ryan Culkin was knocking on the door of the NHL. 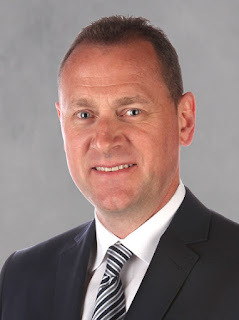 The Montreal native had worked his way up the AHL depth chart and turned himself into a top-pairing and much relied-upon defence option for Stockton's coaching staff. Then came two major injuries -- one to his wrist, one to his shoulder -- a demotion to the ECHL, and a bout with what the 22-year-old Flames prospect described as "mental depression". "I kept asking myself, why me? Why am I always getting these flukey, major injuries?" said Culkin, when I chatted with him this summer at development camp. 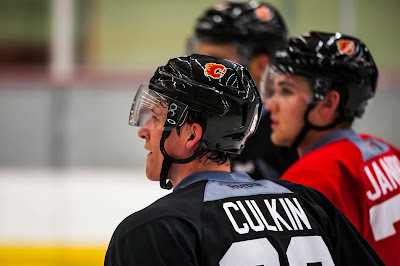 When Calgary's rookies head to Penticton this week for the Young Stars tournament, which begins Friday night, I expect Culkin to be among them. In a way, he will be returning to the scene of the crime. It was in the opening game of last year's rookie tournament that he separated his shoulder, an injury that sidelined him for two months. That setback came on the heels of severed wrist tendons that prematurely ended his previous season. Forced to rehab from a serious injury once again, when the smooth-skating two-way blueliner was finally declared healthy and ready to return to the line-up last November, he hadn't played a competitive game in eight months. When you've missed that much time, it's not just about your will to get back playing, you have to catch up physically too. "I always thought that ya, I'm practicing with the guys, I'm feeling good. But it's never the same when you come to a game situation. The guys on the other team are trying to kill you where your teammates are just trying to rub you out." Jumping back into action mid-season after no training camp is like trying to yield onto a freeway from a complete stop. 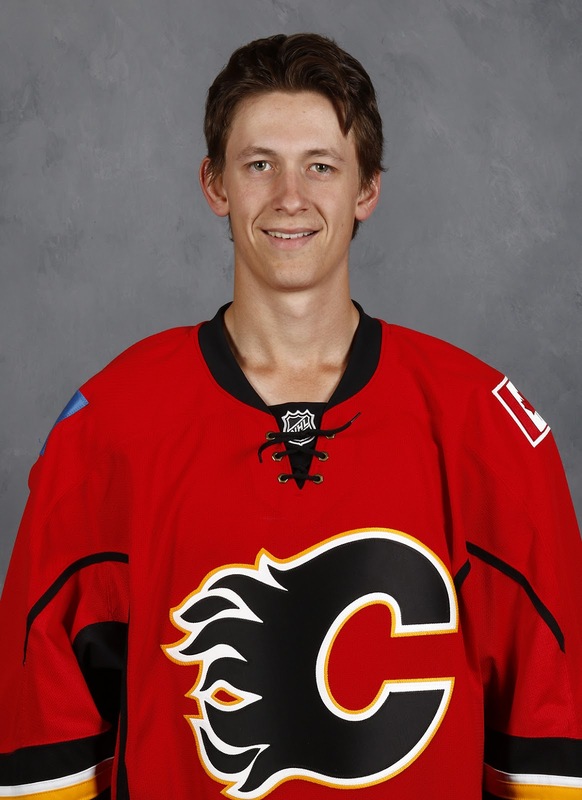 "The year before, he had become our go-to guy and probably one of the first call-ups if Calgary needed someone. Then he had those unfortunate incidents," said Stockton assistant coach Todd Gill. "I don't care who it happened to, every kid will always say just give me a chance, let me play and I'll show you what I can do. Unfortunately at this level, that's not how it works. You need to be in shape, you need to play and you have to get yourself back to where you were." At the time, Culkin admits he didn't handle the demotion to the ECHL the way he could have and should have. "It's a great league, but mentally, I was like am I ever going to get back to where I was? It was big adversity for me." Culkin ended up spending three months with Calgary's affiliate in Adirondack. He failed to score a goal and had eight assists in 33 games. "Coming off a pretty serious injury to end the previous season and then hurting himself right away in Penticton, then being sent down -- which maybe he thought was going to be for a two-week period -- it's hard on a young man," said Stockton coach Ryan Huska. "Because he wants to play in the NHL and when you look at those situations when you're there, there's a long road ahead of him." After finally re-joining the Heat in February, it still took Culkin a while but he eventually began to find his game again. "I just tried to give him some space and let him work on things," recalled Gill. "We did video, I showed him what I liked, what I didn't like. It wasn't that he was playing really bad, but when you get used to seeing somebody playing at a certain level, you're going, 'Why can't you just play like you did a year ago?'" It was into March when the old Culkin re-emerged. "As time went on and he got to play more and he was used in all situations, his game started coming again. But then we ran out of season," Gill said. With a summer to train, he's anxious to pick up where he left off and get his name back on the radar for a Flames organization that between expiring contracts and the expansion draft, could lose as many as four veteran defencemen off the current roster by next summer. "I've learned from it and moved on," says Culkin, who was a fifth round pick by Calgary in 2012. "I've gained so much more confidence now. I'm feeling great about my game. I know how I can play, I know what I can do on the ice, I just have to stay healthy. That's the only thing, and I know I can. I've really worked hard on my body this summer, so I'm feeling great and I'm looking forward to main camp and I want to make a difference." 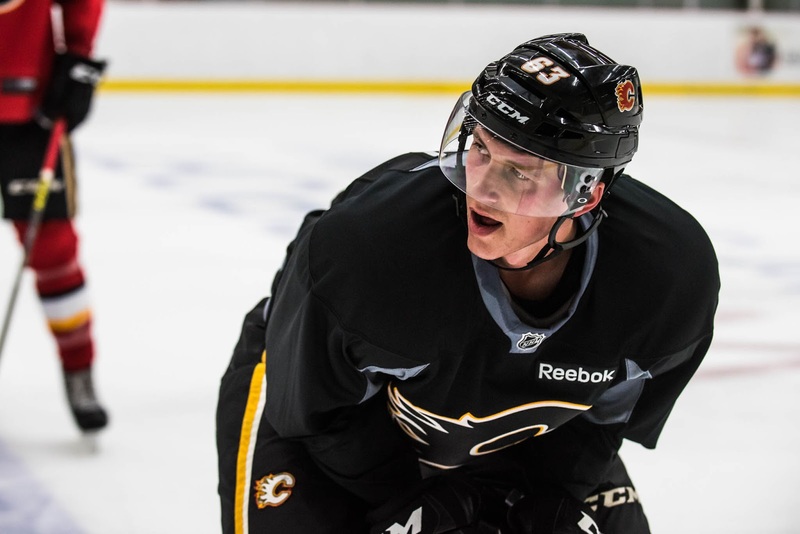 First step in the fresh start came in July at Flames development camp. As a guy that has been moving in the same circles as Brett Kulak and Tyler Wotherspoon seemingly forever, it was just Culkin this time. "He's a smart, young man, who had a tough year. For him, he looked at this as a chance to show his game again and that was important. He came in with the right mindset," says Huska. As one of the older prospects at WinSport in July, Culkin embraced the role of being a veteran. "I saw a guy that was the front of all lines and if we needed something from the room, we would go to him and he would take charge. There was a few times where I walked in the dressing room and saw him standing up at a board, explaining something to the guys," said Huska. "To me, that's leadership. He understands where he's at. He understands he's now in a position that the first-year guys probably look up to him because he's been here a number of times now and I thought he performed very well." As for the shoulder injury -- a third degree separation of the AC joint -- he's over it and comes into rookie camp ready to impress. "They looked into surgery but they said that would have had a longer recovery than just letting the body heal by itself," says Culkin. "It doesn't look normal, but it's 100 percent and feels good." In showing what he means when he says it doesn't look normal, he slipped his shirt down on that shoulder, revealing a bump on the top, which juts out. "I get quite a few weird looks from people when I have no shirt on," he says with a chuckle. Meanwhile, the coaching staff expect his game to stand out also. "Adversity can make players better and I think we'll see a better Ryan Culkin this year because of that," said Huska. It's a sentiment echoed by Gill. "He's a great kid. He wants it and I think he's going to show this year that he's capable of getting back to the level that we had him at the previous year," says the longtime NHL defencemen. "Sometimes when you get what you feel is a slap in the face, which it wasn't -- the ECHL was something that we thought was the best thing for his development -- you want to prove to people wrong and that's a good thing." Meanwhile, Culkin looks forward to reuniting with his longtime defence colleagues later in the month in main camp and battling for a job. 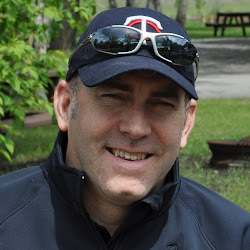 "Fortunately for my buddies Kulak and Wotherspoon, they've been healthy and I hope they stay healthy. For me, I'm happy to be back," says Culkin. "When you're 100 percent, it's a much different camp, a much different feel." You never know what will happen either. Kulak got his shot when he opened last season on Calgary's roster. He ended up playing eight NHL games. Wotherspoon looked very good in getting into 11 games with the Flames late in the season. The next time the door opens, it could be Culkin that walks through. But it's a door you do need to walk through, you can't hobble through. So you hope he can remain on the ice. He certainly deserves that much. Culkin vs Kulak. Hope we can get back that never-ending debate.